Successful applicants will be invited to become a "Nominee Member"
Magnum is only considering digital submissions at this point. Please fill out the submissions form and upload your portfolio. The deadline for submissions is before midnight GMT January 31st 2019. Applicants must submit at least two photographic projects (three projects max.) with a maximum 80 images over all projects. 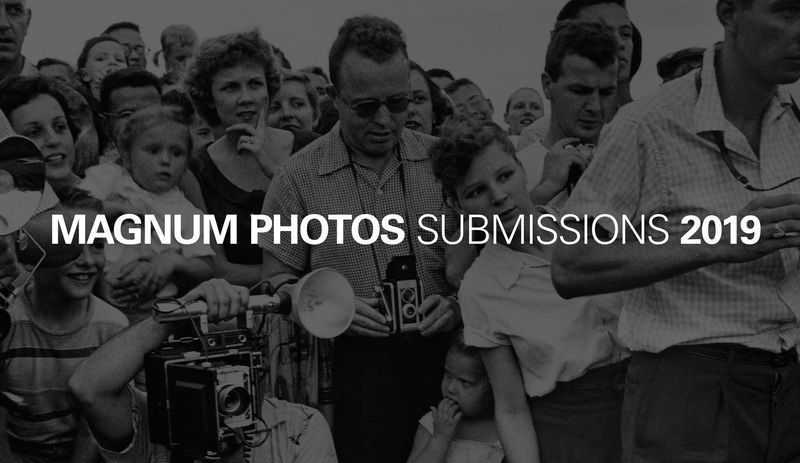 Magnum will notify successful applicants by June 30th 2019. Photographers based in the United Kingdom, Ireland, the Commonwealth, Africa and the Middle East should select London as the Magnum Office they are applying to. Photographers residing in the Americas should select New York as the Magnum Office they are applying to. Photographers within Europe (excluding the United Kingdom & Ireland) should select Paris as the Magnum Office they are applying to and photographers residing in Asia should select Tokyo as the Magnum Office they are applying to.